I received an ARC of this book from Bloomsbury the other day. I knew nothing about it, but I read the attached blurb and thought I'd give it a go... I ended up reading the whole book in under 24hrs. 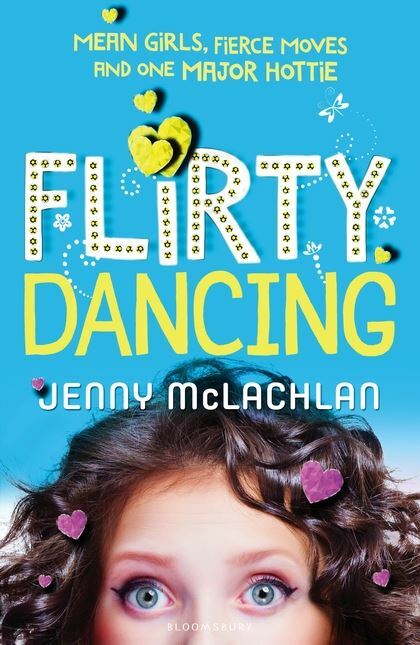 Flirty Dancing is a super cute and fun story about a very talented girl who doesn't realise how strong she is until she accepts herself. It's a coming-of-age story. A story of first love. An exciting dance story. A fun story. But most importantly, it'll keep you hooked from start to finish because you can't stop cheering for Bea.